Bright beautiful pink flood lights disco background with glitter stars. Light seamless background. Seamless loop. More videos in my portfolio. hd00:18Psychedelic visual background. Kaleidoscopic mandalas. hd00:20Abstract background with fast flying light streaks. 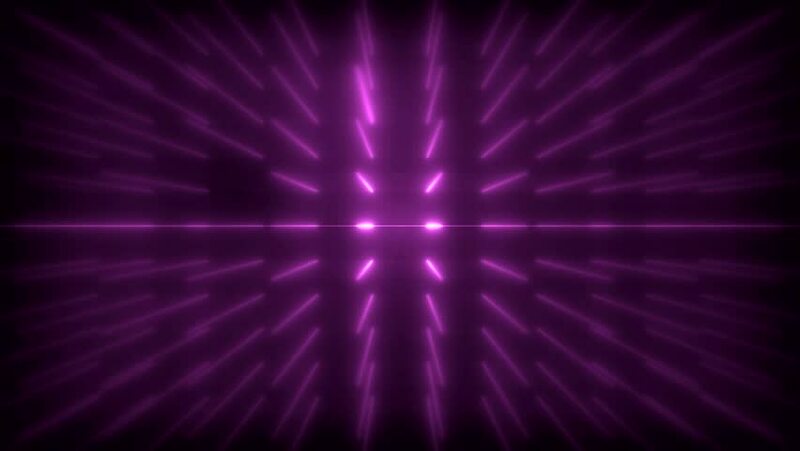 Animation of speed flying into glowing tunnel. Animation of seamless loop.